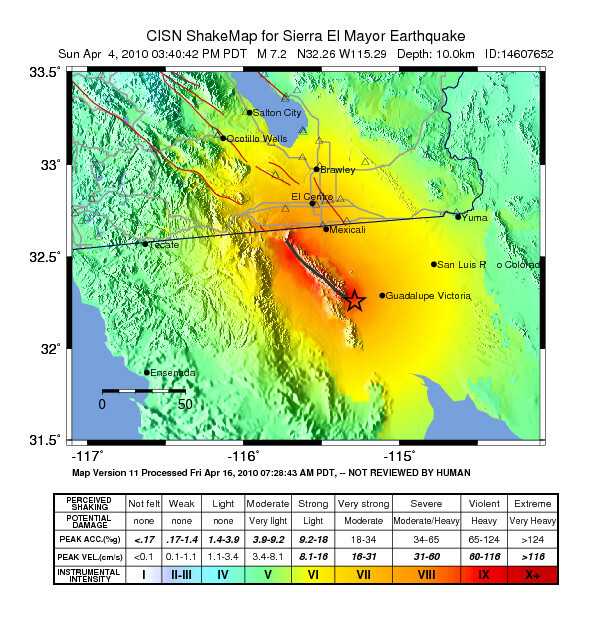 On April 4th, 2010 3:40PM a 7.2 quake jolted Northern Mexico and Southern California. After having a number of exchanges with friends in San Diego I began to evaluate my disaster preparedness resources and found them to be inadequate. I solicited the San Ramon Valley Regional Fire Protection District for an expert that I could involve on an informational episode on Blog Talk Radio where I do a talk show. They provided Debbie Vanek who is a expert on emergency and disaster planning. One friend from the San Diego area Claudia Esquer participated and shared some personal experiences from the earthquake. 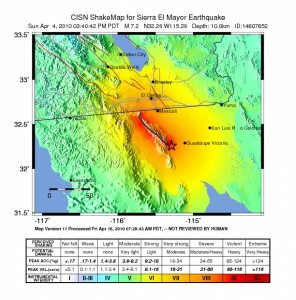 The episode addresses earthquake safety, preparation and even myths. One of the myths being the “Triangle of Life” that does not apply to our construction methods and is very controversial in the States.